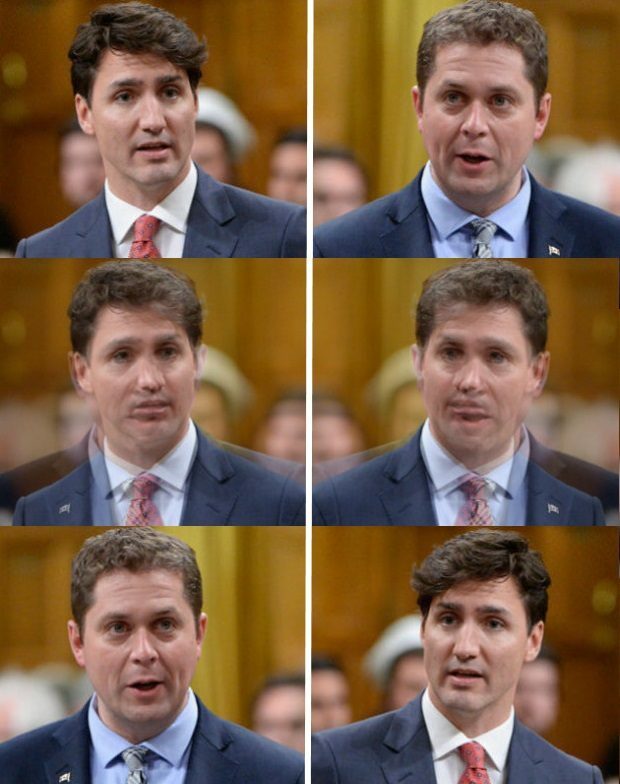 Liberal Party strategists have started their 2019 campaign preparations in earnest, focusing their energies on Conservative Leader Andrew Scheer and their plan to aggressively brand him as “Stephen Harper 2.0” ahead of the next election. Liberal MPs at the caucus retreat in Saskatoon took part in a briefing last night on the party’s readiness ahead of the 2019 election — a briefing that placed heavy emphasis on defining Scheer as a protégé of the former prime minister, sources inside the caucus room said. Scheer is having problems convincing people he’s a conservative.